“The Gate of Hell has opened and shrapnel came through the windows,” a Gaza resident said today. The Gaza resident’s statement could apply to any war throughout history. One hard truth remains: Once the gate of hell opens it is difficult to close. When people can’t settle their differences through diplomacy, civilians inevitably see the failed results at their front door step. History has proven that leaders and generals believe adversaries surrender when spears and arrows find their way to a civilian’s living space. News channel broadcasters describe horrific tragedies from current events daily. It happened in Persian Gulf and Afghanistan Wars, the Vietnam War, Korean War, World War II, World War I all the way back to the first earthly disagreement over territorial rights. It’s happening now in the Ukraine and in the Middle East while Hamas and Israel fire rockets at each other. For most non-combatant civilians, it doesn’t matter who is right or wrong. 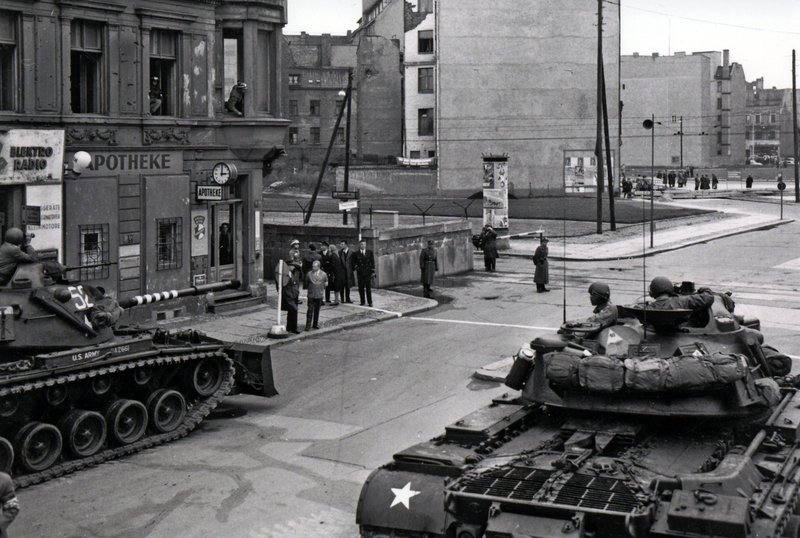 Some civilians even pick a side until they see at what a cause costs. What matters then is the smell of death has entered their universe and they want it to stop. July 21st marks the anniversary of the First Battle of Manassas or the First Battle of Bull Run as the Union Government called it. 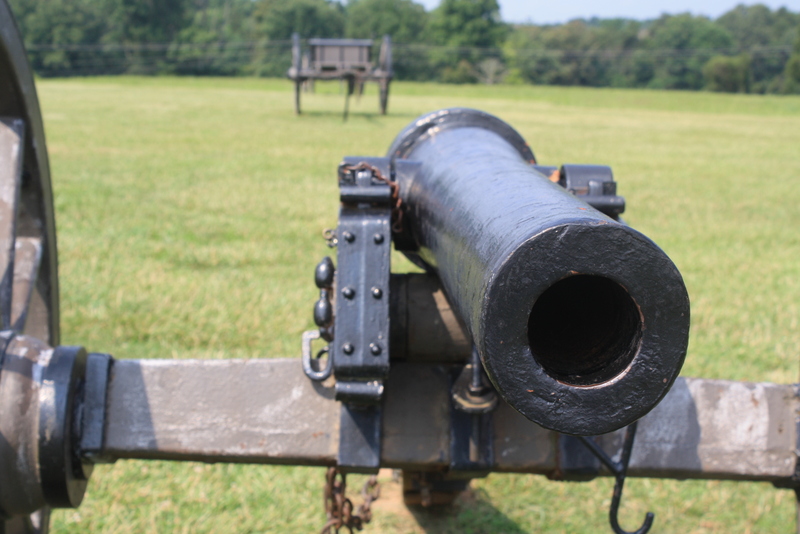 The battle marked the first major fight between the Armies of Virginia. If there is one truth other than death inside the universe of battle and that is the fight will always involve civilians on the battlefield. Such is the case at the Battle of First Manassas or Bull Run depending on your loyalties during the Civil War. The Confederates refer to the battle as Manassas while the Union called it Bull Run. The signs leading to the battlefield today read “Manassas” as you travel down Interstate 66 in Virginia just outside Clifton and Centreville, Va.
Judith Henry’s grave site along with her children. A key part of the Manassas battle occurred on Henry Hill around the Henry House. Judith Carter Henry, 84 or 85 years old, stubbornly refused to leave her upstairs bedroom while the battle continued around her house. Judith Henry was killed by a Union cannon shell meant for the snipers who were using her house. She was the first civilian killed at First Battle of Manassas, July 21, 1861. 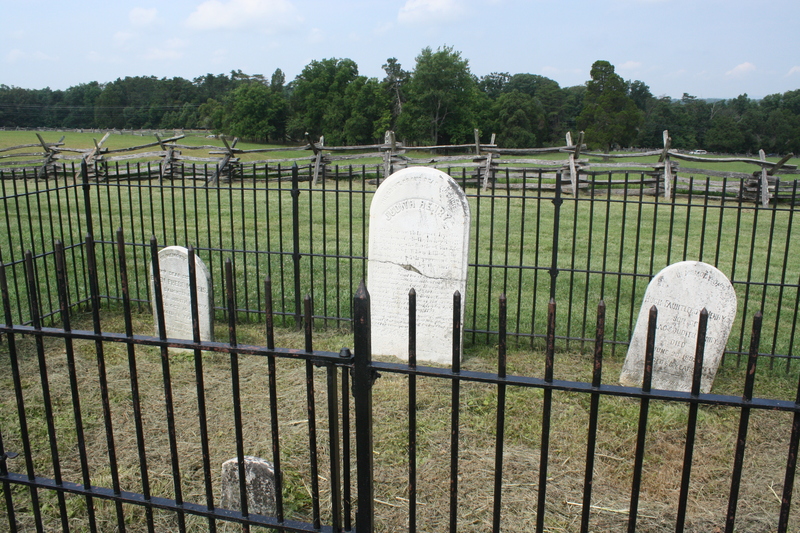 The house had been in the family for a number of years and grave markers remain on the battlefield in front of the house rebuilt in1870. 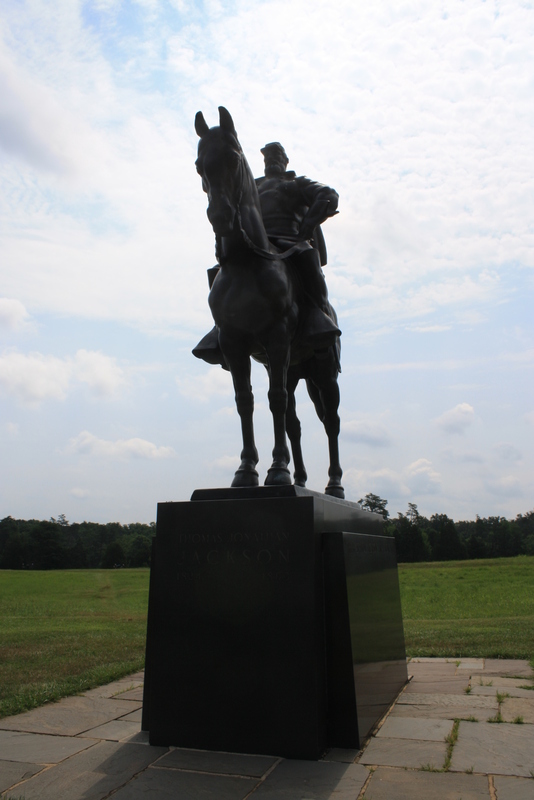 General Thomas “Stonewall” Jackson’s monument. 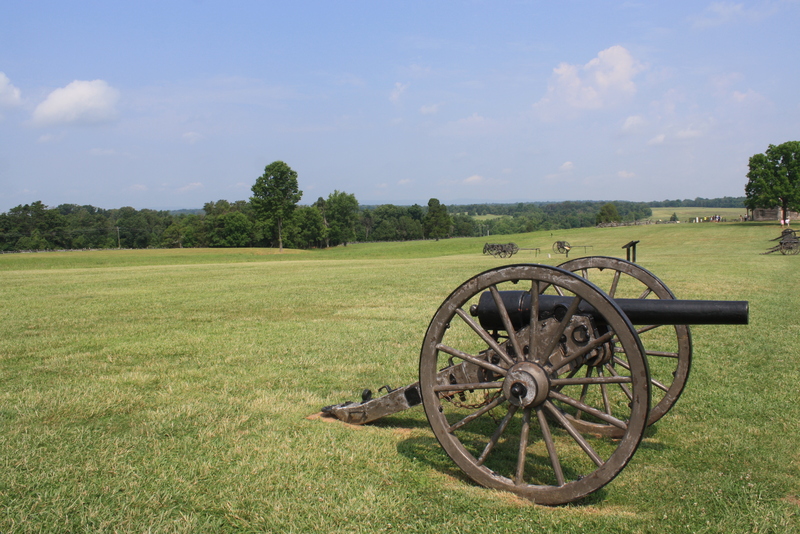 The battlefield is a place where you can get a sense of the “Universe of Battle.” This is where armies and governments from both sides may have formulated the idea that this war would be over later than sooner as General Tecumseh Sherman predicted at the beginning. Another dynamic general, General Thomas Jackson got his name that would go down in history when General Bernard Bee yelled, “There is Jackson standing there like a stone wall.” So it was General Thomas “Stonewall” Jackson as the name remained throughout history. Some accounts have claimed that the statement was meant as a criticism of Jackson’s refusal to move and help his fellow units. However, history proves that Jackson’s unit suffered many casualties during the battle. When walking most battlefields including this one, the observer gets the sense that communication must have been difficult. They used flag signal codes and runners for communication. Command and control as well as integrating battle elements such as cannon units, cavalry and infantry must have been difficult. Today’s satellite communications and almost instant intelligence data from the field gives today’s commanders more time to make decisions. The phrase “Universe of Battle” suggests different meanings to a person’s point of view. It can represent the horrors of war invading a civilian’s universe as in the case of the recent downing of Malaysian Flight MH17 or the conflicts in the Middle East between Hamas and the Israeli defense forces. The universe of battle could also mean the particular space you’re living in when fighting in a battle. The kind of universe where all your senses reach a new level from hearing every audio wave, and smelling the cannon’s gunpowder to seeing the blood on wounded soldiers and civilians. It’s a bubble atmosphere until it’s all over. I choose to visit battlefields to honor those who find themselves, through the accidental fate or personal choice, in a situation where they have to fight or die for a cause, defense of a country, for the elimination of a social system, for a particular religion or for the continuance of mankind’s maturity. Maybe there will be a time when people will cease creating new battlefield parks. Imagine. The covered bridge lives in many states across America but it also can be found in many countries such as Germany, China, Switzerland and Turkey. Covered bridges have an architecture all their own and can vary is types. color and size. 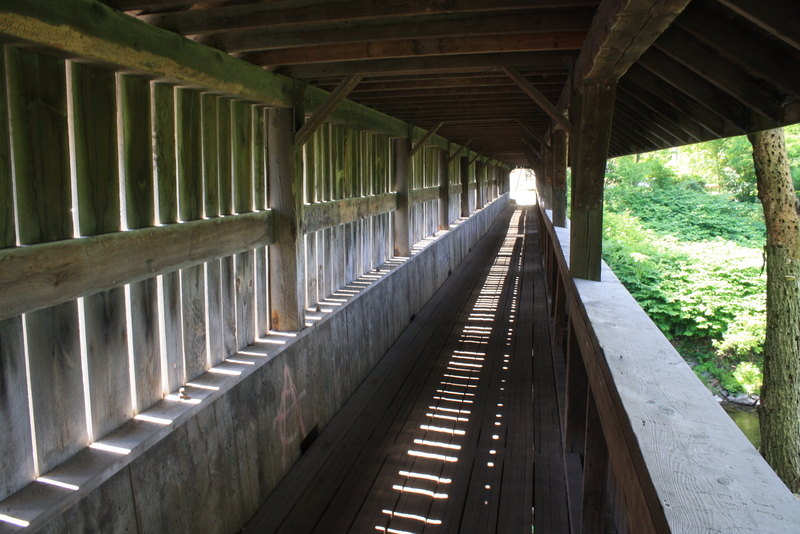 Construction workers and engineers built the first covered bridge in Pennsylvania over the Schuylkill River in 1800. Pennsylvania has its share of covered bridges, more than 200 spreading out across the state. However, Vermont has its share and the count comes in at just over a 100. 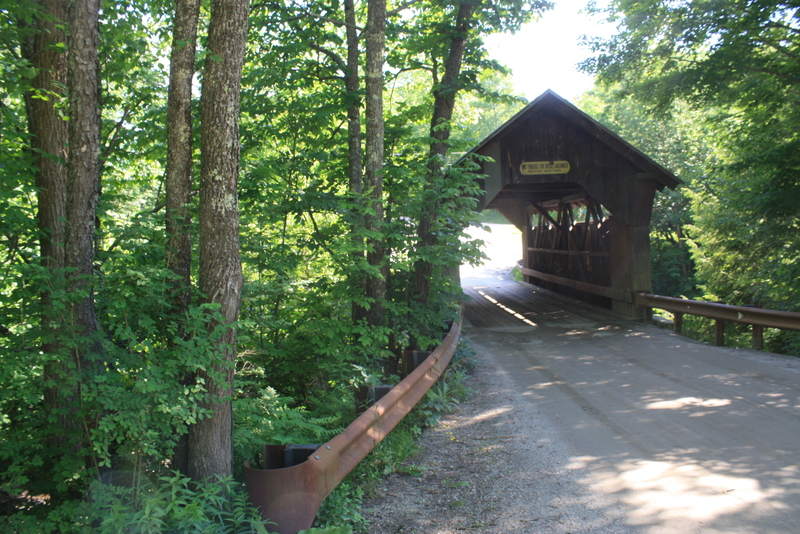 The state has the highest number of covered bridges per square mile than any other state. The covered bridge was engineered for a couple of reasons. The primary requirement was to protect the bridge from the weather by enclosing it on its sides and with a roof. 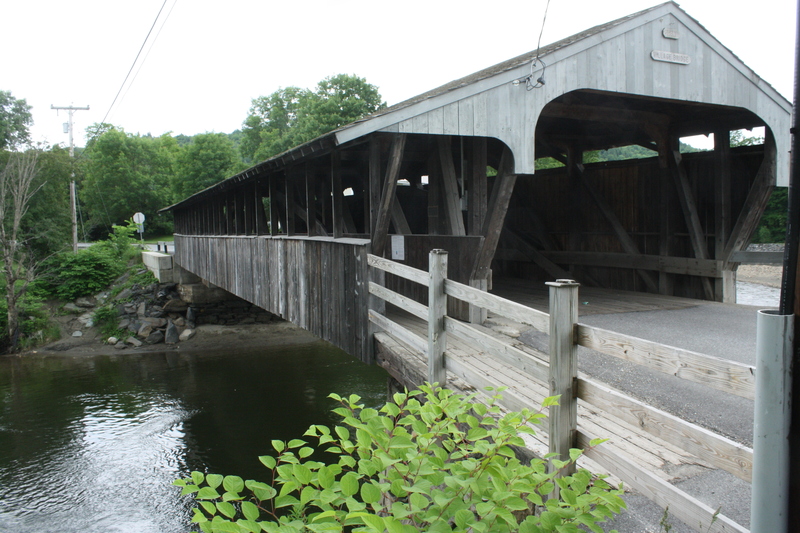 Experts in the field of Covered Bridge-worthiness say that an authentic covered bridge is built with trusses. 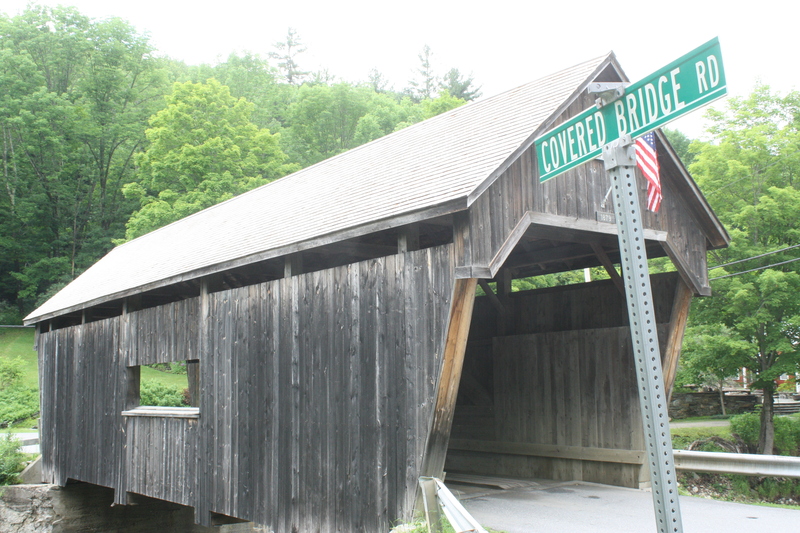 Vermont law now protects covered bridges and none can be torn down without approval from the governor and the Board of Historic Sites. A covered bridge can extend the life of bridge well past the 10 or 15 years a wooden bridge can last without the cover and enclosure walls. Many states can boast covered bridges but they will have a tough time matching the high concentration of bridges per square mile combined with the scenery you will enjoy while looking for them. 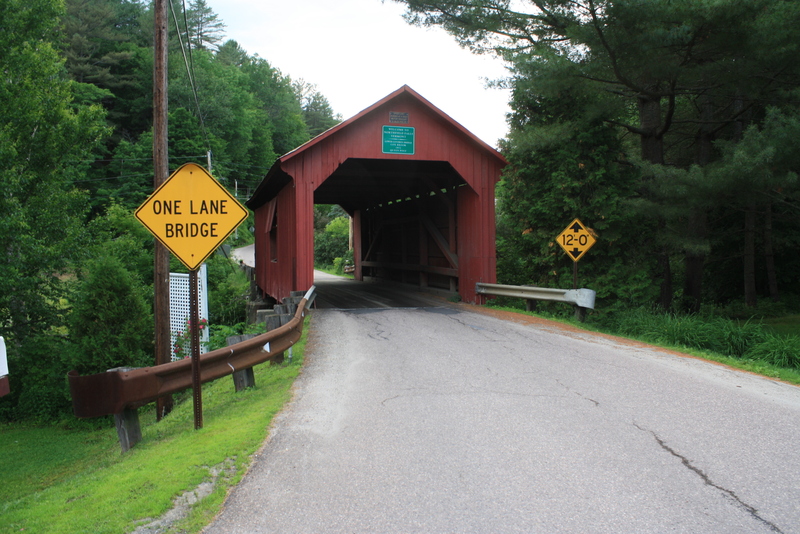 Besides the skiing, Vermont’s bridge scenery remains in place for travelers to see the past. 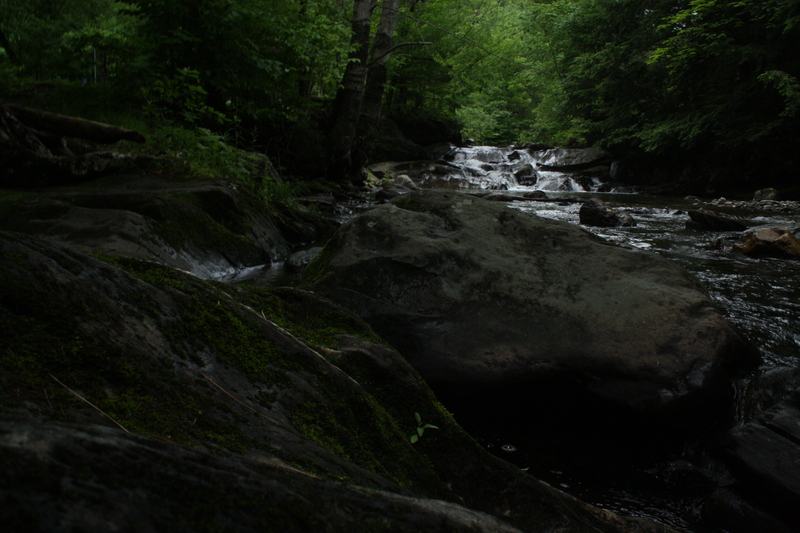 one of the many streams and rivers where covered bridges can be found.